In plastic bags, plastic woven belt or Pack as requirement. 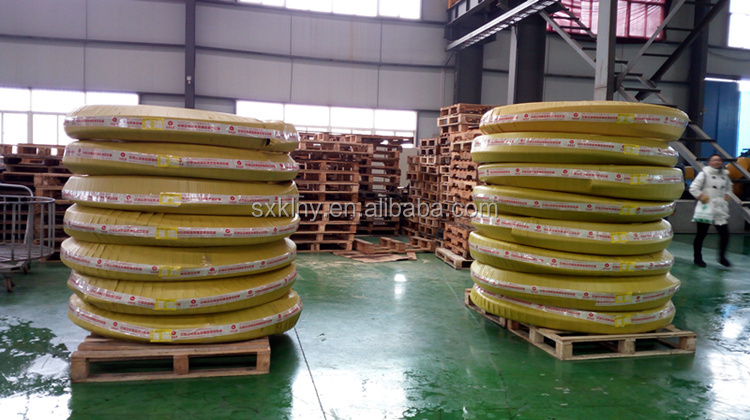 Inner layer: petroleum based hydraulic fluid resistant and water based resistant hydraulic fluid rubber inner layer. Reinforced layer: four layers high-strength steel wire spiraled reinforced layer. Cover layer: oil resistant, weather resistant, aging resistant rubber cover layer. 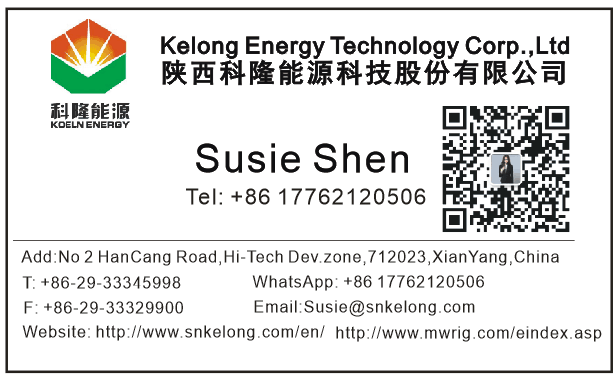 Application: Petroleum based hydraulic fluid and water based hydraulic fluid. 4.It provides superior kink resistance and fatigue resistance and long services life . 4. 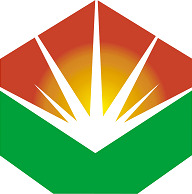 If you have any question , please contact us . 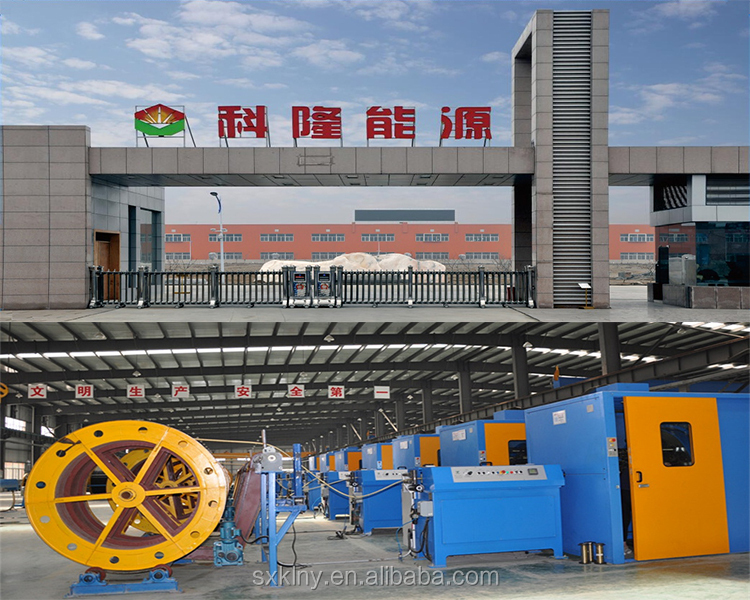 We imported VP hydraulic hose equipment for supporting our hydraulic hose's manufacturing. 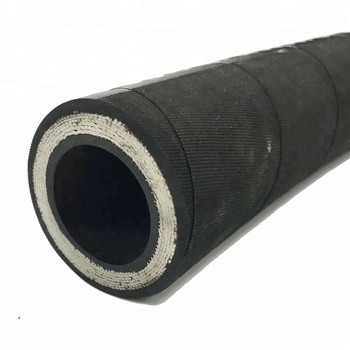 We are a professional hydraulic hose manufacturer. 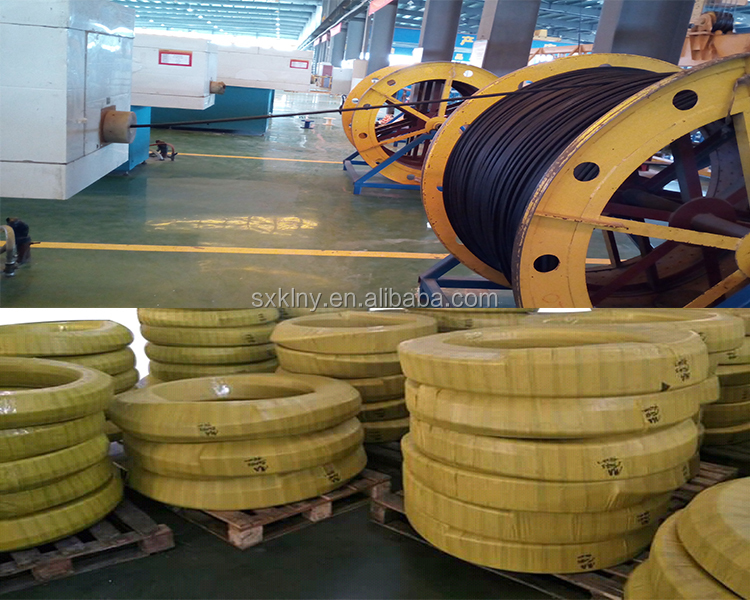 If you like our rubber hose and service, please do not hesitate to contact us.